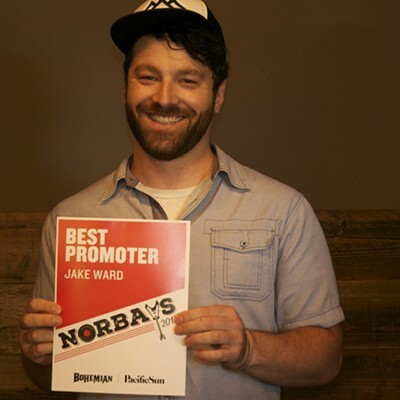 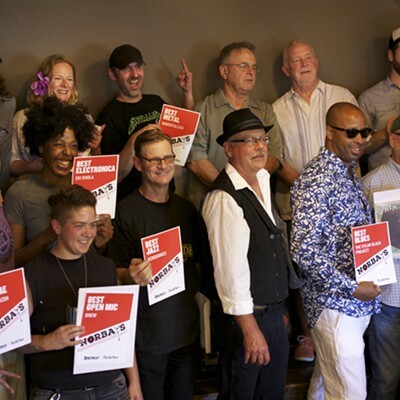 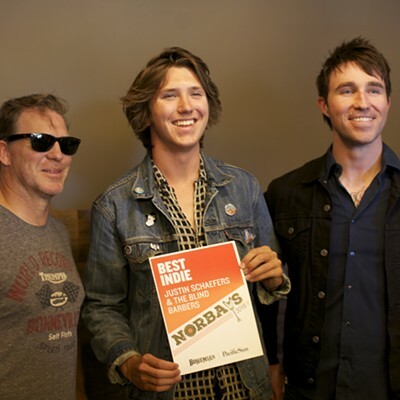 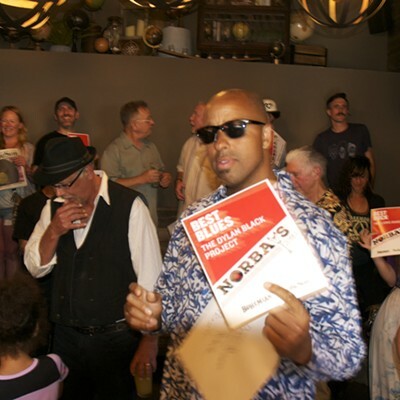 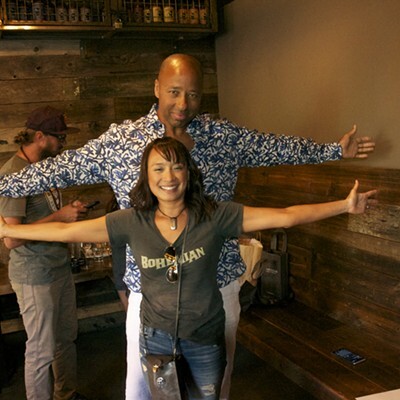 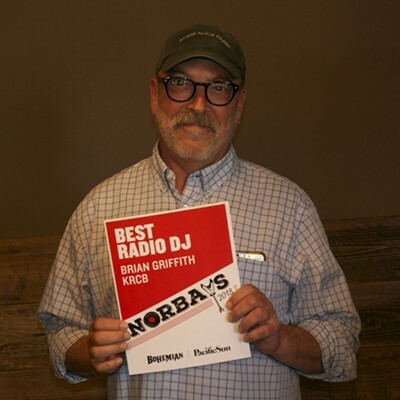 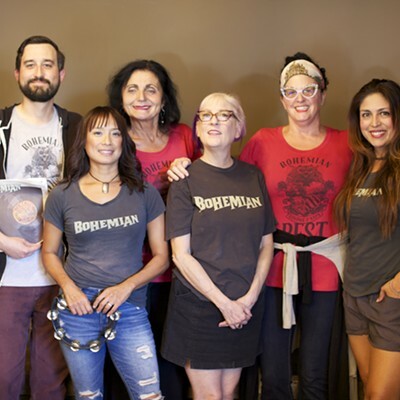 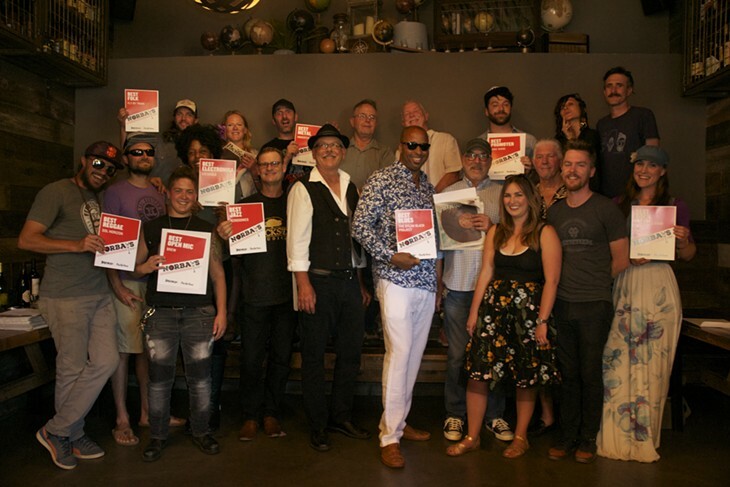 A couple weeks ago, over twenty North Bay musicians, promoters, venue owners and other musical luminaries came together for the Bohemian's 2018 NorBay Music Award Winners Party at Beer Baron in downtown Santa Rosa. 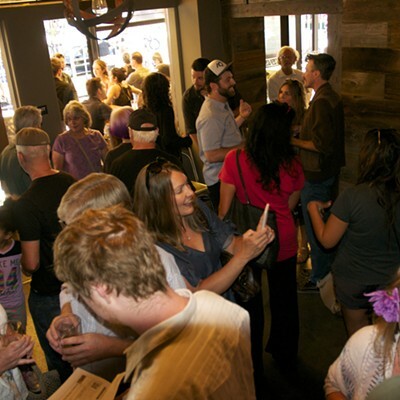 Scroll through the slideshow to see the fun. 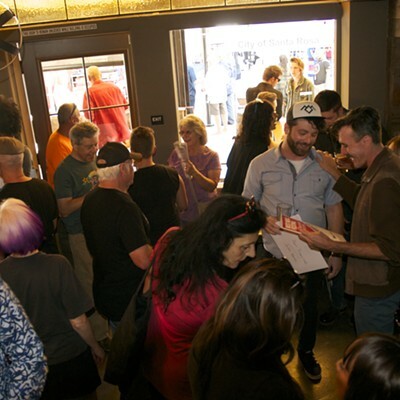 All photos were taken by Candace Simmons and Tony Perrot of FourReels Studios LLC.